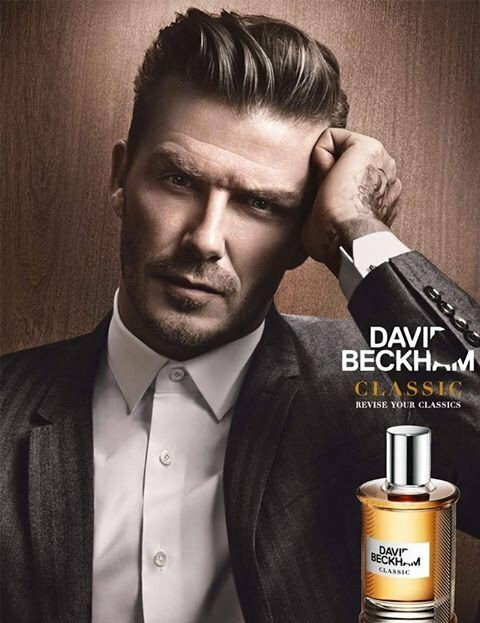 Classic (Eau de Toilette) is a perfume by David Beckham for men and was released in 2013. The scent is citrusy-woody. It is being marketed by Coty. but no one was as similar to him as this one. just to my favorite soccer players, but there I would like in this case times over < br /> overlook. how he smelled once, should test him absolutely times. After flirting with a gingery promise of Envy for Men, Classic then goes for an Eaux de Baux style piquancy over sweet powdery wood. And then it vanishes, leaving behind only a faint pale ghost. It isn't true what they say : sometimes the cheaply derivative die young too. Write the first Review for Classic (Eau de Toilette)!